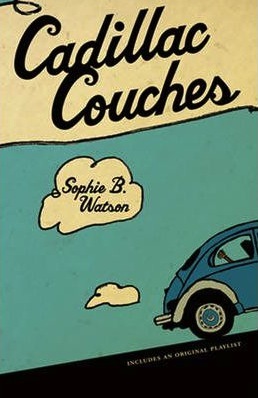 Cadillac Couches, an all-Canadian novel written by Edmontonian, Sophie Watson, gives readers greater insight into Edmonton’s niche of Folk Music Festival loving people. The story, set in the 1990’s follows two music-smitten twenty-something women as they search for love and purpose. 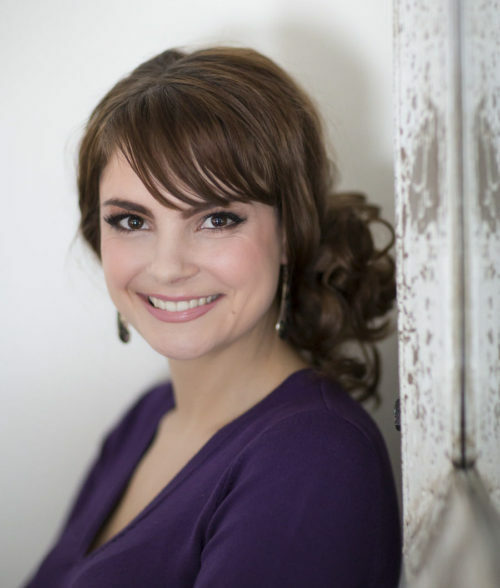 Annie Jones is trying to put her big love, Sullivan, behind her and cope with her anxiety, while her best friend, Isobel, can’t break her “use ’em and lose ’em” habit with men. In a post-fest funk, Annie and Isobel decide to take a road trip across Canada to Montreal where Annie’s real-life fantasy man, Hawksley Workman, is doing a gig. It was an interesting experience reading about a place I knew but from the perspective of an indie music sub-culture that I was unfamiliar with. The writing is what I would describe as “Canadian”. Having lived abroad for over two years, I’ve come to realize that Edmontonians have their own way of speaking and Watson captures it well. It was as if she was sitting across from me in a café telling me the whole story of these two women. The writing was descriptive and became even more eloquent as the story progressed. I think it especially picked up near the end of the book because there were so many lines I wanted to underline because I liked them so much. Since the story is so close to home, literally, and from the way it was told, it makes me curious as to how much of it was true. For example, it made me want to go to Bistro Praha to see if there is a male waiter there fitting the description of the character in the book even though I’m pretty sure he’s fictional, but still the urge to check was there. Knowing what the city and locations of the story look like, made the book play out more like a movie in my mind. I could picture where Annie and Isobel were throughout the city of Edmonton and I laughed when they drove through Saskatchewan’s never-ending flatness. The story seemed like it was being told as if it had already happened at times. It read somewhat like a diary and Annie was telling her story in retrospect, but she didn’t know where the journey would take her in terms of personal growth. The end goal for Annie and Isobel was to meet Canadian musician, Hawksley Workman. Adventures took place along the way, though there was more “road” than “road trip” in the book; meaning there was detailed descriptions about the landscape, being in the car, and making pit stops at gas stations. The road trip seemed to focus more on Annie’s self-reflection rather than the action happening during the journey. The book was more on the literary side than other fiction I’ve read, which was enlightening. For me the indie music references and fandom was something new to relate to, but I’m sure those who enjoy the type of music could get even more out of the story than I did, especially with the music playlist at the back of the book! Have you read a book by a local author or story based in your home city/town? Did it change your perception or show you a different side of your city/town you didn’t know about?